We offer all the facilities so that you only have to take care of pedaling. Even if you don’t have your own bike, you have no excuse! We have bikes of good performance and very comfortable for the proposed MTB and Cycle-Touring routes. They are Trek X-Caliber 9 model, but we prepare them to confront the different routes in both disciplines: Cycle-Touring and MTB. This model of bike has a strong level of comfortable riding and we can change stems for a more relaxed or technical ride. We can also change the tires for more speed or grip. 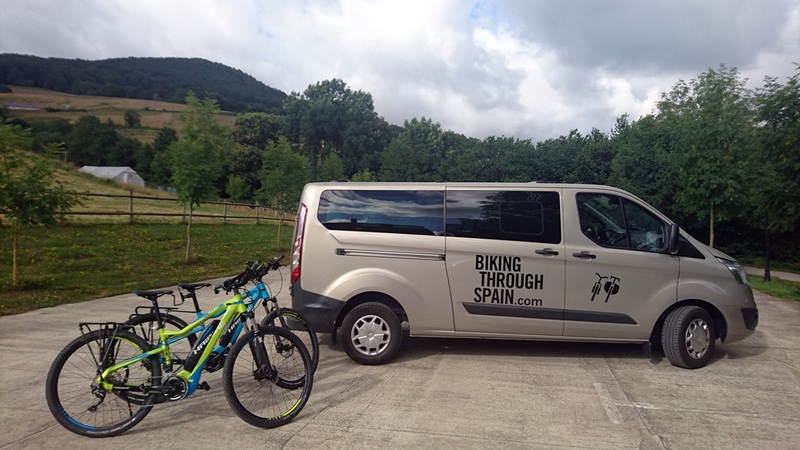 These bikes allow travel on any route, either MTB or Cycle-Touring, in a different manner because they give the rider the ability to adjust the power according to their physical necessity in each moment. The objective is to enjoy all parts of the route without reaching unhealthy limits. The rider decides the level of help needed at all times from 0% (no assistance) to 280% pedal assistance. These bikes permit 4 modes of assistance, the two lowest being more than sufficient to have the capacity to do more than 80 km. 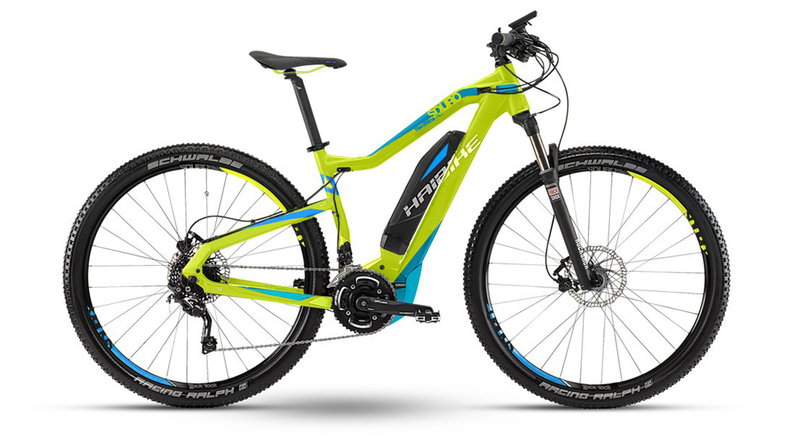 We have electric bikes of the German brand Haibike. 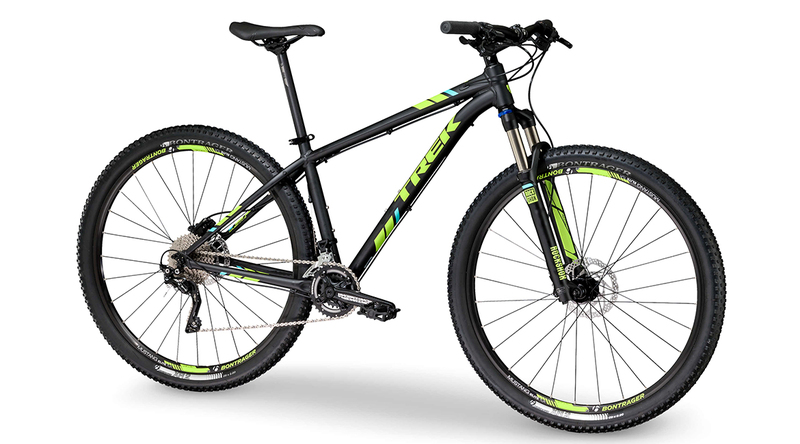 This bike is considered to be a leader in electric bikes MTB / Trekking of high quality. The Yamaha motor is of high quality and provides a natural sensation of pedaling. The 400W Sony battery allows higher autonomy. The inner tubes of the tires are the Slime brand, which have a liquid inside to avoid flat tires. They include a rear rack for bags. The same as Trek bikes, these are adaptable for doing the routes in MTB or Cycle-Touring adjusting stems and tires. We do transfers and assistance with a Ford Transit Custom van outfitted for 8 people. It provides comfortable equipment to make transfers more agreeable with air conditioning in front and rear also a double lateral door for better inside access. The van complies with the latest European regulations in safety and ecological regulations of polluting emissions. We make the bike transports with a trailer specially designed for this type of activity. We like to take care of the bikes, and for this our trailer is designed to guarantee their protection during transportation.